Why Banterra Machine Tool Finance? Banterra’s Machine Tool Finance team understands the challenges of running small to mid-size businesses. You have ongoing capital needs in order for your business to flourish and grow. What you do, day in and day out, with running a business is truly the backbone of America and as your lender, we are right there with you. Our Machine Tool Finance team has more than a hundred years of experience in supporting businesses with capital needs and doing what it takes so they can compete with the world. We have a great passion for working with our customers, and being part of a bank that understands the importance of personalization and helping businesses grow. We are one of the country’s largest community banks, ranked in the top ten percent of all U.S. banks with total assets. We know our customers well, because that relationship is key for their success as well as our own. We are not a mega-bank and have no desire to be. Our main goal is to know our customers, serve them well and help them grow their business. Banterra offers simple-interest financing with no pre-payment penalties in most cases. We encourage financing vs. leasing equipment, because you deserve to own your investment and be in the position to pay off early if you choose. We make the process easy with online application available, quick approvals, and minimal paperwork. Give us an opportunity to support your business needs and partner with you on this continued journey. Contact us today, we are ready to help. John is Banterra’s Senior Machine Tool Finance expert, serving as the Team Leader of the division. He has focused exclusively on financing machine tools and other manufacturing equipment since 1988. His father was foreman of a fabricating shop and as a young boy he enjoyed time spent in the plant. This is where he began developing an admiration and respect for shop owners and their importance to the U.S. economy. 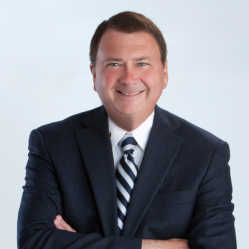 He has extensive experience with machine tool finance, having worked at AT&T Capital, Webster Capital, and Huntington National Bank prior to joining Banterra. He is committed to offering small manufacturers the most competitive financing solutions when they add new equipment to help them compete in a competitive global marketplace. Marty joined Banterra’s Machine Tool Division in 2009 bringing with him a diverse customer base in both the metal cutting and plastics industries. Marty has been out on the streets selling equipment financing since 1989 with the primary focus on machine tool lending for over 22 years. Handling the Illinois, Wisconsin and Indiana territories, Marty seems at his best when he is visiting a customer’s location, hearing about the company’s growth plans, new contracts they have obtained and potential financing needs. Paul has been selling or financing machinery for over 25 years. Like so many family machine shop customers, Paul followed his father into the machinery business after graduating from the University of Florida. His experience with the manufacturing process paired with his expertise in equipment financing result in quick effective solutions for his customers. His straightforward manner and plain speak about the financing process provide his customers with clarity and confidence, no finance industry jargon here that is only meant to confuse or perplex. 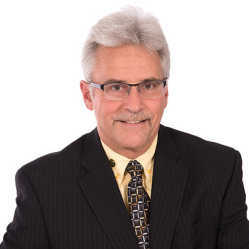 Working out of the Detroit area, Mark has over 30 years of experience in the Equipment Finance / Banking industry. Prior to Banterra, Mark was at Huntington Bank for eight years in their leasing operation and conventional lending area. Being in the Detroit area, financing machine tools has always been a big part of his lending experience. Paul joined Banterra Machine Tool Finance in 2018 with more than 35 years of experience in financing manufacturing equipment. 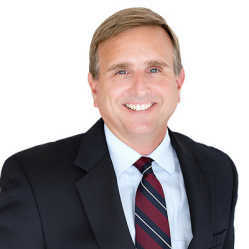 A key component to Banterra’s expansion strategy into Arizona, Paul has the knowledge and expertise of both the region and equipment finance, and can serve as a complete banking relationship partner for his customers, including commercial lending and other business products. 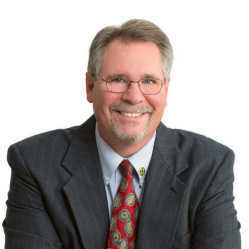 Paul most recently served as president since 1991 of O’Donnell & Associates Business Services in Arizona, a company that provided complete company management including direct loan solicitation, credit analysis and financial reporting. Paul understands the lending needs of Arizona’s manufacturers and he is passionate about what Banterra’s machine tool financing can offer to America’s machine shop owners. A graduate of Southern Illinois University, Drew has been in the Machine Tool Finance department since 2016. In addition to servicing customers in some of our core markets including Southern Illinois and Missouri, he is also responsible for machine tool loan production in Kansas and Oklahoma. He is excited to work directly with machine shops to finance their equipment needs and enjoys any opportunity to explain the advantages of Banterra’s simple-interest loan over the competition’s leasing products. 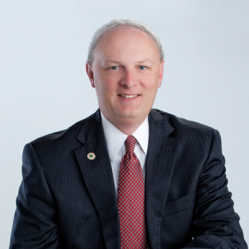 As President & CEO of Banterra Bank, Jeff May is responsible for all aspects of the holding company and bank’s functions. 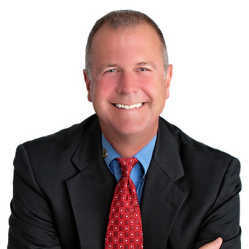 Jeff joined Banterra in 2002 as Executive Vice President and was promoted to President in 2013. During this time, the bank’s assets grew more than $400 million dollars to current assets of $1.3 billion. Under his leadership, he established three new banking markets, four specialty lending divisions, and acquired a bank with four branches. 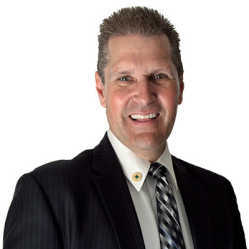 He came to Banterra with more than twenty years of experience with FDIC. His financial expertise is difficult to beat, and he ensures that Banterra has a team of experts to provide various banking needs. 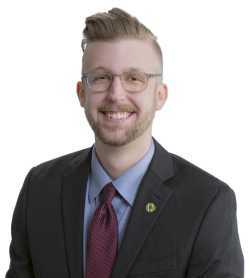 Brad has served as Banterra’s Senior Specialized Lending Officer for the past three years, and his division covers multiple areas of specialized lending across the U.S. His financial background includes eleven years of banking experience and nearly twenty years as a Certified Public Accountant. Prior to joining Banterra, Brad worked eight years with U.S. Bank as a Credit Analyst and Commercial Loan Officer and ten years as a partner/shareholder of a local CPA practice. © 2019 Banterra. All rights reserved.